Considering a career change? Thinking about what you want to do after school? 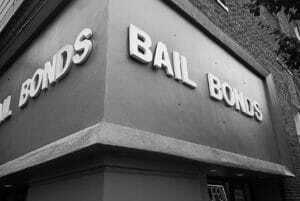 Why not look into becoming a bail bondsman? 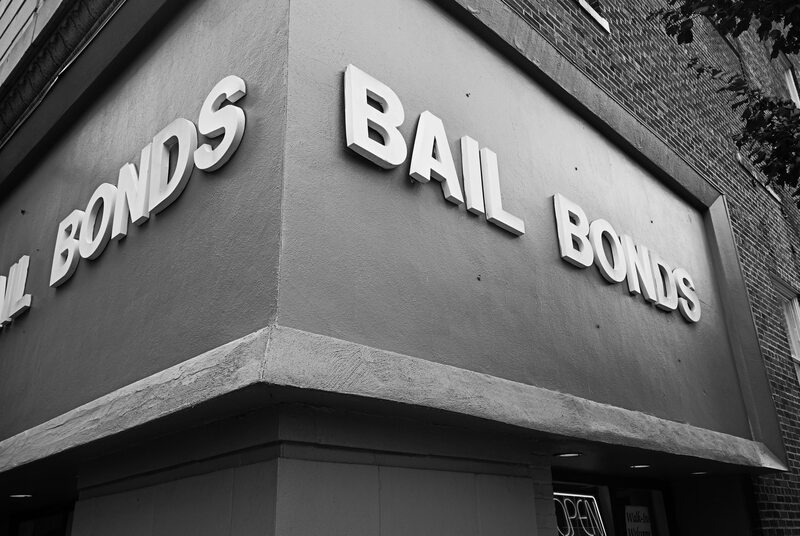 Believe or not, becoming a bail bondsman isn’t a very taxing process. Sure, you have to get your bail bondsman license. And there are a few other things you have to cover. But the process is relatively easy. Even easier than sitting still for the dentist! If you’re unsure about how to become a bail bondsman, never fear! We’ve compiled a complete guide on the process below! Like any job that involves working with law enforcement and the court system, there are certain qualifications that you need to meet. Submit to any necessary fingerprinting and/or background checks: Many jobs require a background check for employment. Not many require fingerprinting. In the case of a bail bondsman position, fingerprinting may be a stipulation of employment. Being any sort of law enforcement officer: Three words: conflict of interest. Having been convicted of a felcony. Before setting out on a new career path, get the skinny on the position from the old souls who’ve lived the life. That way, you’ll know if the job is really for you. Rome wasn’t built in a day, nor was any successful bail bondsman educated in one. You have to attend the prelicensing class so you know what to do when you actually get your bail bondsman license. Upon registeration, you’ll have to pay a fee for the class. Once you satisfactorily complete the class, you can put in an application to get your bail bondsman license! Just keep in mind, there may be a limitation on how long you have after completing the class to put in your application. We recommend turning it in the same week. By the way, you can also expect to pay an application processing fee. You took the class. You put in the application. Now it’s time to show ’em the kind of bail bondsman material you’re made of. Like the class and application, you’ll need to pay a fee in order to take the exam. There you go! The road to getting your bail bondsman license, made simple! Now go out there and get that license!